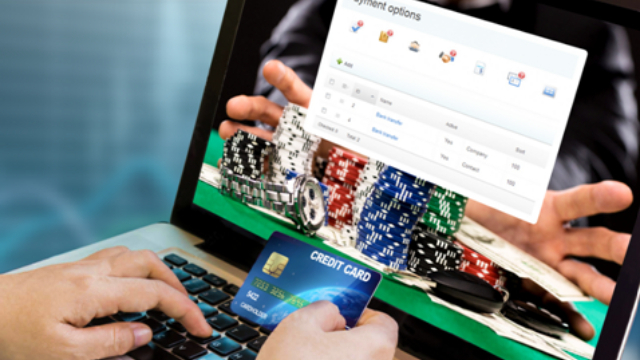 Withdrawal speeds are a big issue for online casino players. None of us want to be enjoying our favourite games, scoring some big wins, only to find we have to wait a week to ten days to have any chance of seeing our cash hit our bank account. Almost all slot players have experienced this issue at one time or another. 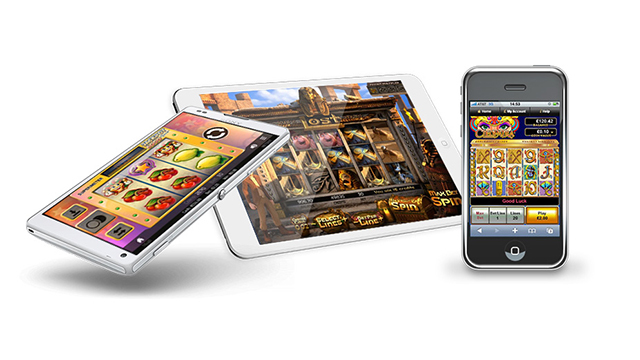 That is why we’ve put this list together of the fastest payout casinos in the UK. All these sites will process your withdrawal request within 24 hours, and in fact many of them will do so instantly. You can sign up to these sites instantly, or if you want to know more, click to read a review. Further down the page you can find more tips on how to get your money quickly! 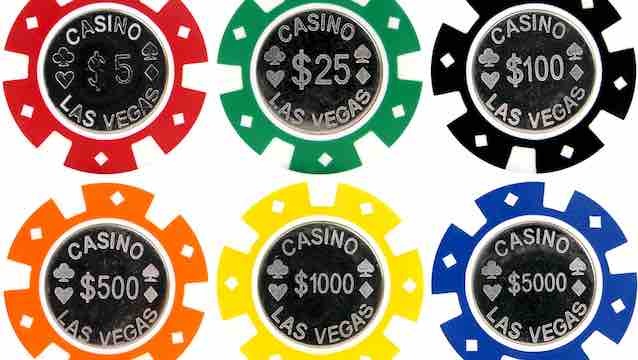 The process of getting money out of an online casino account has been an issue for players no doubt since the first site opened its doors in the 1990s. The simple, and cynical, reason for slow processing times is that your online casino knows that you are likely to ‘reverse’ your cashout if it’s sitting there burning a hole in your account pocket! And so many of us do this. The standard processing or ‘pending’ period for an online casino used to be 48 hours. During this time, your withdrawal is waiting to be actioned, and a simple click of a button sends the cash back into your active balance, ready to fritter on your favourite games. 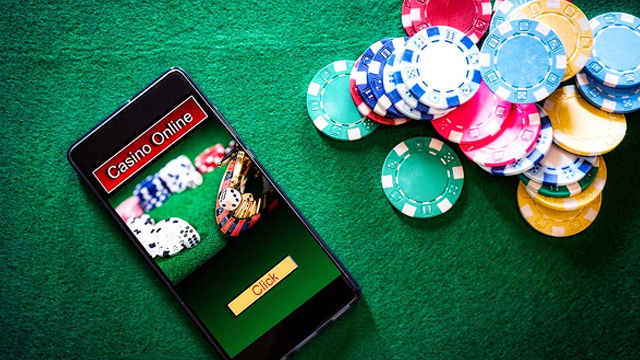 However, many casinos have now upped their game and offer much quicker processing, realising that their customers will shop around elsewhere if they are not getting what they want. Always check to see what times are stated on the website and in the ts and cs. Anything over 24 hours is no longer acceptable. There is something known as ‘manual flush’. This is the process whereby your withdrawal is fast-tracked, or pushed through by a support agent on your request. Basically, it means they over-ride the normal pending period (probably by sending an email to the payment processing team) and your cashout happens instantly. You can ask a customer support agent at your casino to do this for you, though not all will comply. Remember that the processing time of the casino is not the whole picture either. Once the payment is processed you will also have to wait for your bank to process the money into your account, or your eWallet to do the same. Different payment options typically have different processing speeds. Debit and credit cards may be 3 to 5 days, whilst eWallets are typically faster, some less than 24 hours. One of the fastest payout options is Paypal. Check out the best slot sites that with Paypal in the UK with our Offersville guide. 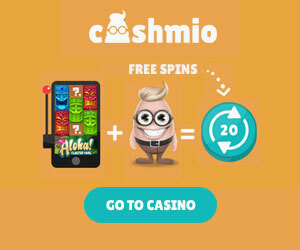 For the fastest payout casinos, try one of the ones on this page. Good luck!